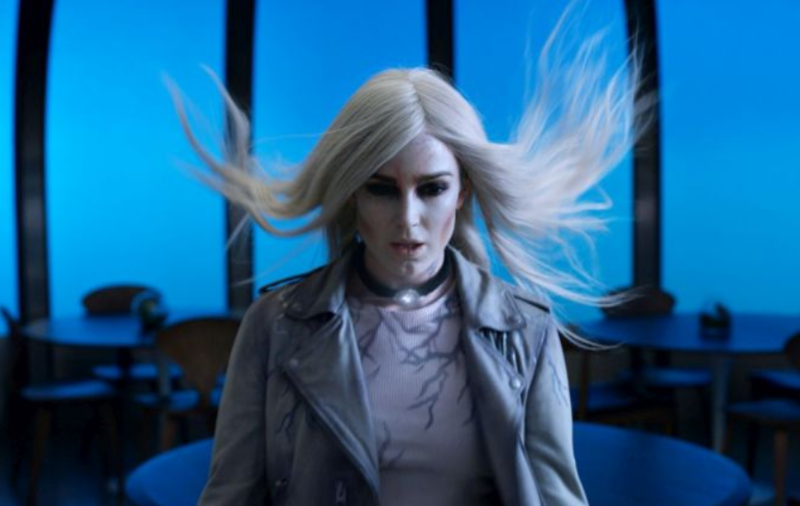 Can Sara (Caity Lotz) fight Mallus’ control? 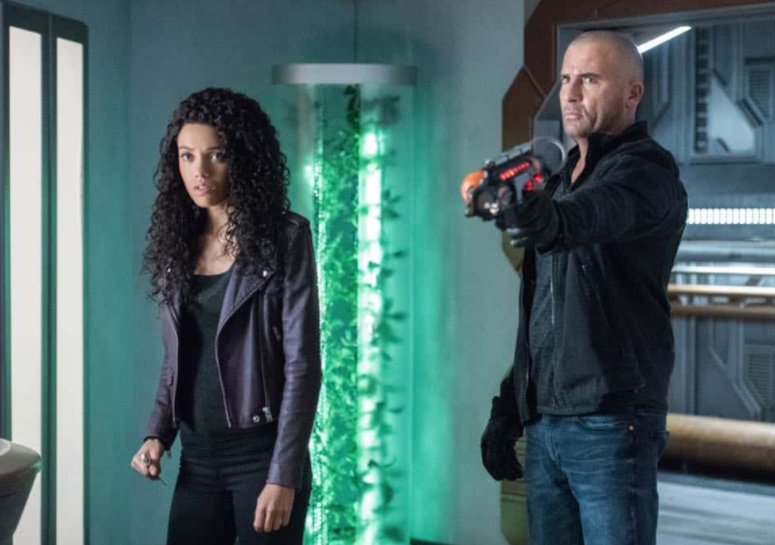 Find out on DC’s Legends of Tomorrow episode airing March 19. 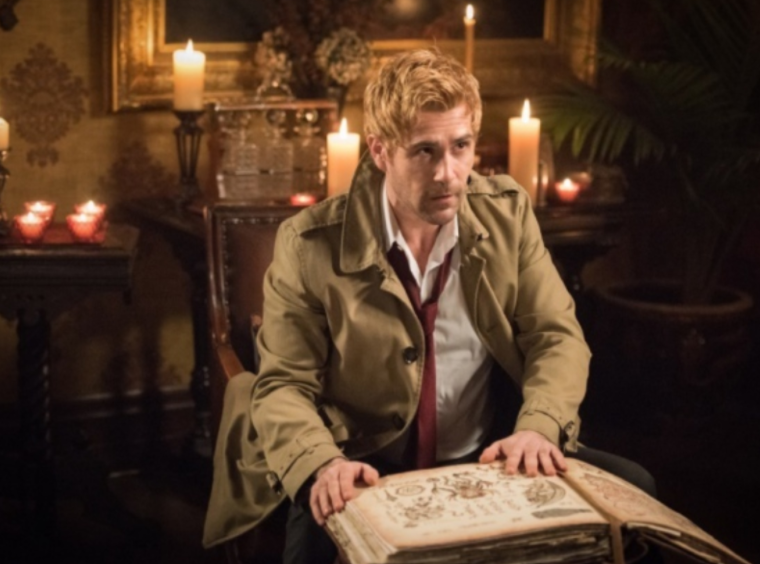 Don’t miss DC’s Legends of Tomorrow “Necromancing the Stone” airing Monday, March 19 at 8/7c on The CW.